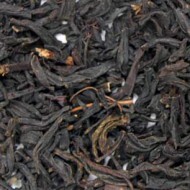 Named after Germanys North Sea coast (East Frisia) because of the enormous amounts of black tea they consume and their finicky choice for tea. 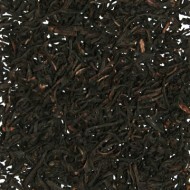 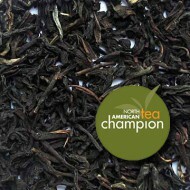 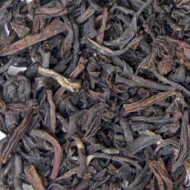 This exceptionally malty and very aromatic tea uses specially selected golden leaf Assam. 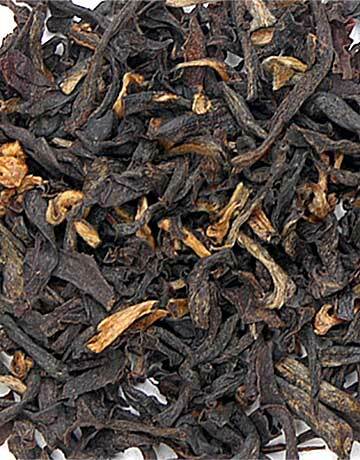 This special leaf combined with Darjeeling and Ceylon teas steeps up a solid robust, strong malty infusion with an aromatic liquor. 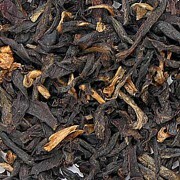 It is delicious with a touch of milk and white rock candy sugar.